Finding the right makeup artist school can be a tough decision. Is location important to you? Are you trying to find the best program? There are schools with very specific programs; are you trying to find your niche or do you want a brand overview? This article goes through all of these questions and more. Read below to find out your options. First off let’s define a makeup artist. They use a person’s body to create their masterpiece. They accomplish this by applying makeup, cosmetics, and prosthetics to change the features of an individual. This is one branch of cosmetology that can alter a person’s appearance slightly or quite drastically. This profession is commonly associated with the film industry and modeling, but there are much more opportunities for a budding makeup artist. If one chooses this path they can look forward to meeting new people on the regular and depending on the which niche they pick can expect a decent salary. Now you just need to know which makeup artist school to go to and how to start your career. After deciding this is the right career choice for you, you’ll need to figure out which direction you want to take. Do you want to specialize in airbrush, bridal, hi-def, corrective, prosthetics, theatrical, or some other specialty field? Or would you rather have a general overview? Determining this beforehand is essential to deciding on which school to go to. Most of the really good schools are on the east or west coast. If you don’t live near a top school, there are always other options. Make sure to check your surrounding area before taking a leap of faith and moving to one of these major cities for a top school. In most professions, training is necessary. Makeup is no different, a makeup artist certification is essential. When picking a school you want to make sure they are following local education laws. If a particular school is not licensed and/or accredited its standards and practices are going to be much lower compared to a school that has both. Make sure you contact the school’s administration to find out exactly what kind of licensing or accreditation they have (they are obligated to show proof). Since make-up schools are not academic based, they teach practical skills, so finding a job is one of the benchmarks they use to validate their success. It is also recommended to tour the schools first and check out student housing is that is something you will need. How much experience do the teachers have? What is the average length of time the teachers have been at the school? What percentage of class time is hands-on? Does the school provide makeup kits? Are the kits extra? How big are the classrooms? Do they provide ample space for everyone to fit in, or are they pretty cramped? How long are the programs? 12 weeks? 24 weeks? Are individual classes available? How many hours a day are classes typically? Is financial aid available? Student housing? Does the school help in finding jobs after graduation? Are there any testimonials to validate a school’s program? These are just should of the questions you should be asking when evaluating which school to go to. Now on to some of the actual schools! Boca Beauty Academy has been open for almost 30 years. Their reputation speaks for itself in the cosmetology world. With a wide array of specialties to choose from you can’t go wrong in picking this wonderful school in beautiful sunny Florida. This school is for serious makeup artists only! They state on their website they are NOT a cosmetology or beauty school. They are looking for students that want the real deal and for the real price. Most of the programs offered at this school are quite costly, but you are paying for a quality education in whichever makeup field you choose. However, if you think have the skills and motivation to attend this school, but are lacking the funds they do have scholarships available. This is a program featured at the Douglas Education Center in Pennsylvania. These guys do not mess around! If you are serious about getting into film special effects/makeup this is the place to go. Perhaps there is no program in the world more defined by the people inside it, or by the spirit, energy, and imagination that they embody. Take your imagination where it’s never gone before! MUD is a great school to go to if you already know which area of makeup you would like to specialize in. They offer master makeup artistry, fashion makeup artistry, multimedia makeup artistry, and television and film makeup artistry. Their programs are top-notch and priced accordingly. Although they do offer individual classes as well for a lot less. EI was the world’s first school of makeup! They paved the way for the education and training of professional makeup artists. EI offers classes in special effects make-up, film makeup, corrective and beauty makeup, photographic and fashion make-up, beginners prosthetics, HDTV and Television makeup, and live performance/theatrical makeup. They are located in Hollywood, California. 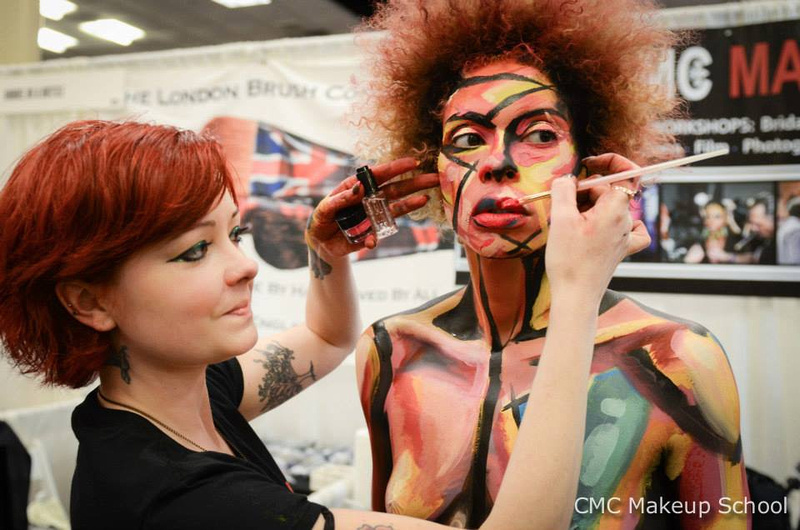 CMC is one of the best-known cinema make-up schools. It has schools in San Antonia, Austin, Dallas, and Houston. They offer classes in event makeup, photography make-up, body painting, FX and special effects makeup, bridal makeup, runway and fashion makeup, film and glamor makeup, airbrush tanning and HD airbrush makeup, and hi-def makeup. 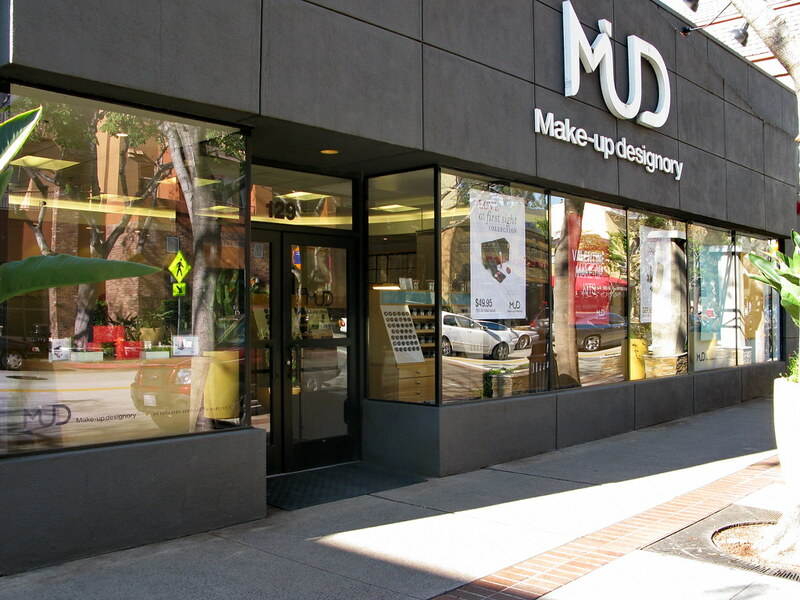 Established in 2006, Make Up First School of Makeup Artistry is considered one of the best makeup schools in Chicago. The certification program consists of basic makeup I and II, media makeup HD, theatrical makeup, clinical makeup, and more. The tuition for make-up school will obviously vary depending on the school, its location, and the certificate length. For a 12-week program, students should expect to pay between $9,000 and $20,000, depending on the school. For a 24-week program, the tuition will likely be double this amount, or more. Potential students should know that makeup schools have a broad range of course lengths. Some courses are only eight weeks, while others can be 28 weeks. Also, the cost of tuition is inclusive of not only the classes and application fee but also the lab fees, make-up kits, and all necessary materials. Some courses are only eight weeks, while others can be 28 weeks. Also, the cost of tuition is inclusive of not only the classes and application fee but also the lab fees, make-up kits, and all necessary materials. Statistics on makeup artist salary show that income is highly dependent on location and the specialty of the artist. Those in the movie industry will far and away earn the most, about $88,000 per year, while those who work at amusement parks tend to make the least, about $41,000 annually. The lowest paid artists earn roughly $20,000 per year, and the highest paid makeup specialists tend to make over $120,000 a year. The average hourly wage is about $30, and the average annual salary is $64,000. New York and California are the states with the highest earning make-up artists, and New Jersey is not far behind. When acquiring these tools make sure to check with your school as they may supply some of these for you! 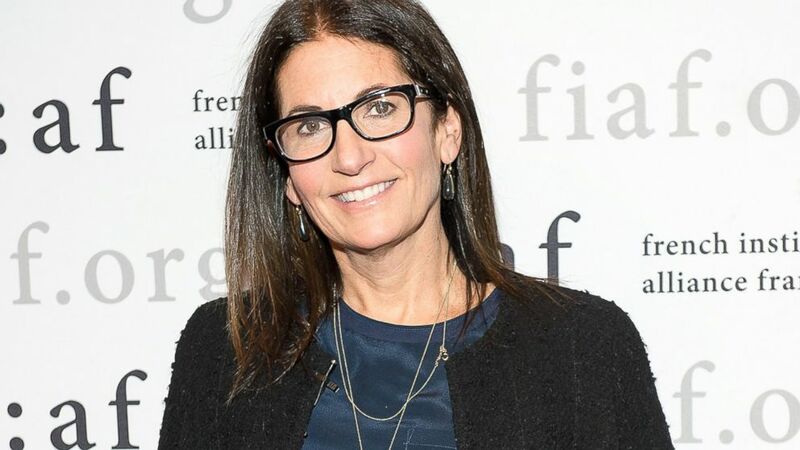 Bobbi Brown: Brown has written multiple beauty books, is the Beauty Editor for The Today Show and has developed a well-known make-up and skincare line. She is annually working at New York Fashion Week and works alongside designers like Cynthia Rowley and Tory Burch. She is annually working at New York Fashion Week and works alongside designers like Cynthia Rowley and Tory Burch. Laura Mercier: Mercier collaborates with the likes of Julia Roberts, Meryl Streep, and Madonna. She is also known to work for publications like Vogue, Allure, and Marie Claire. One of her biggest accolades has been for the Laura Mercier Cosmetics, Skincare, Fragrance and Body & Bath lines she has been developing since the 1990s. Billy Brasfield: A.K.A. Billy B. Brasfield has been mentioned by Thierry LeGoues, Kevyn Auction and Tom Ford in their various books. He has also developed a highly regarded line of makeup tools and brushes. He has worked in fashion houses, music videos, and magazines. 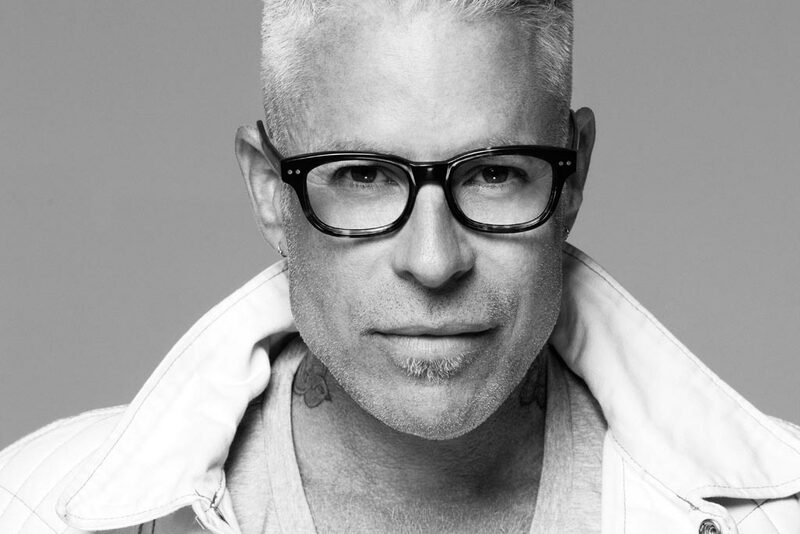 Billy is also Lady Gaga’s personal make-up artist and has also worked with Beyonce, Tina Turner and Mariah Carey. The career opportunities for a recent graduate may surprise you. Depending on which niche you decided to go, you can find work fairly quickly. The more specific the area of makeup you studied the harder it will be to find a job. There is stiff competition in the film and special effect industry. The world of make-up artistry is much larger than many individuals realize. There are job opportunities for everyone, whether you prefer to work with children or adults, beauty or bizarre. It is always an adventure and you will meet wonderful people in this industry. Their creativeness alone will amaze you. If you like our guide please share, and if you have any recommendations or comments on anything we may have missed please let us know! Otherwise, good luck on your makeup artist journey and may your dreams become a reality!